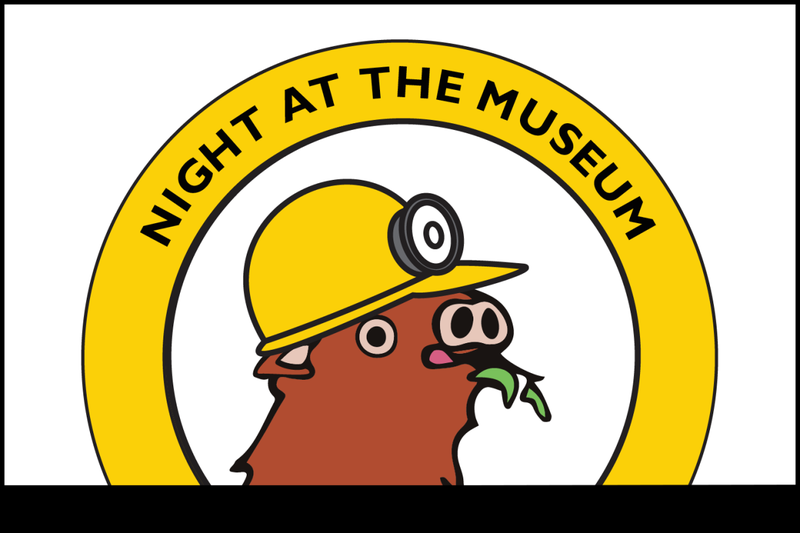 Trek through the Museum of Natural History after dark for a fun evening of discovery! Discover animals in folklore and ones that used to be thought of as myths with interactive demonstrations, fun activities, and hands-on materials. Each child will receive an official MNH Miner Helmet with head lamp to keep, and the group will traverse the darkened mammal gallery as part of the evening’s activities. Museum staff, volunteers, and occasionally UI scientists and scholars lead each program. Parents drop off children at the beginning of the night and pick them up when the program is over. There is a fee for this program and advanced registration is required. The program is designed for children in grades 1–5.